I was excited to see my groovy footed atomic bowls are featured in an Etsy Treasury called Hallucinations- Yeah! 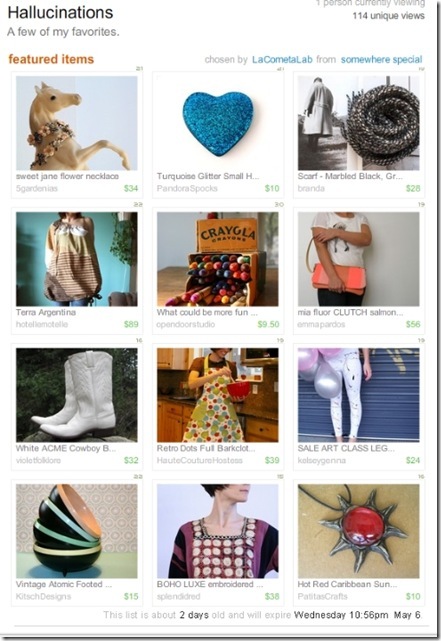 Cool Retro Handmade Treasury ~ Check it out!Blog Award- Very Cool!SALE!! At KitschDesigns.Etsy.com!